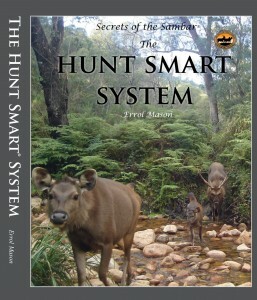 My new book - The Hunt Smart® System - has been released in limited numbers! 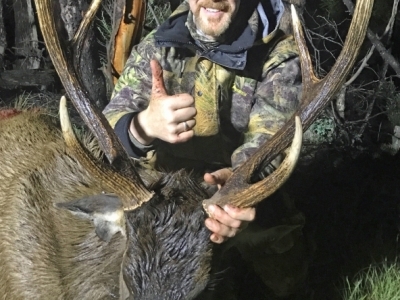 Click here to read how our new book 'The Hunt Smart System' is different to the SOTS Trilogy and our Hunt Smart Course. Sambar are large, elusive, cunning deer, revered for their ability to elude hunters. 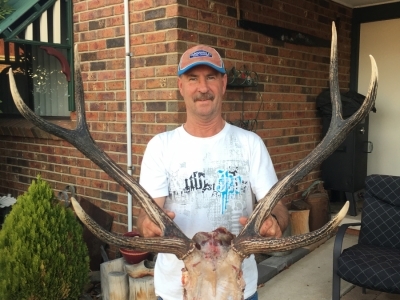 Over the past 18 years Errol has guided many hunters to the Trophy of a Lifetime. He has also written the definitive trilogy on sambar - Secrets of the Sambar - Biology, Ecology, Behaviour and Hunting Strategies. 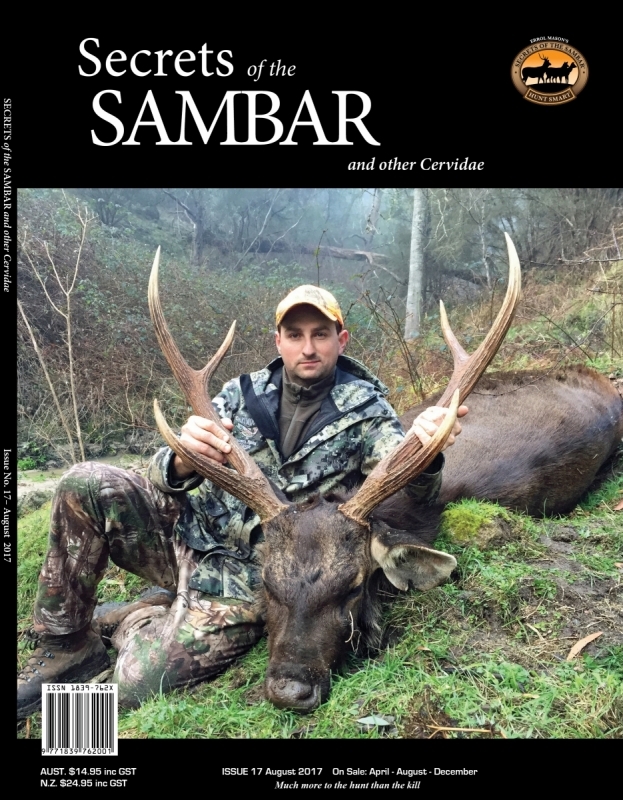 As well as their sambar trilogy - Errol, and his wife Lynne, also publish their extremely popular magazine - Secrets of the Sambar and Other Cervidae. 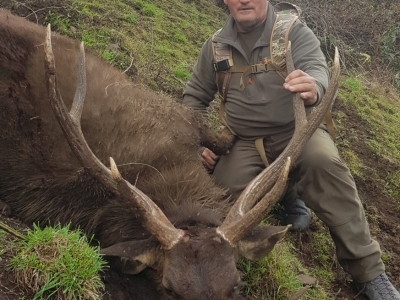 Through his books, highly regarded Hunt Smart® Training Course, and magazine - Errol is now offering to pass on knowledge which is an investment in a lifetime of more enjoyable and successful hunting. Our renowned Hunt Smart Training Course is an investment in a lifetime of more enjoyable and successful hunting. The principles of my Hunt Smart® system are based upon 30 years research into the biology, ecology and behaviour of sambar. Using this knowledge I have devised the most effective tactics for hunting this elusive Big Brown Deer. Issue 17 - Subscribers copies will be posted on Friday 20th July 2017, 14 Days before it goes on sale in Newsagents and Gun Shops on Thursday 3rd August 2017. After 18 years of endless study including 6 years guiding hunters to the trophy of a lifetime, Errol Mason has written 3 complete volumes covering the biology, ecology, behaviour and strategies for hunting Sambar, arguably the worlds most elusive deer. Each volume is packed with facts and tips and each includes 150 colour plates of stunning photos taken by the author and other hunters. These splendid books are hard cover with dust jacket and are full colour throughout the 256 pages. Each chapter features numerous easy-to-reference sub-headings, plus a comprehensive index. Outstanding graphite drawings by local wildlife artist Milosh Kraguljac, compliment this three volume set.